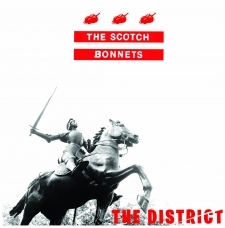 Bonnets kick off Adams Morgan Day Fest, 9/10! We had so much fun last year, we're coming back for a second round of fun! We hit at 1:15pm (just after the mayor speaks) on the Songbyrd stage at 18th and Columbia Rd. Free and fun for all! 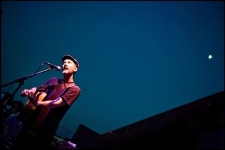 Bonnets with Chris Murray, 8/1 @ Villian & Saints! 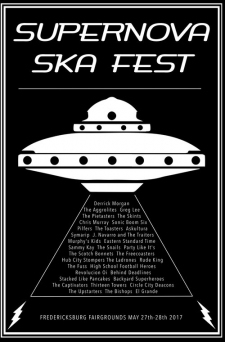 Among other summer shows, the Bonnets are psyched to be sharing a stage with our friend, the Canadian-via-California troubador of ska, Chris Murray! 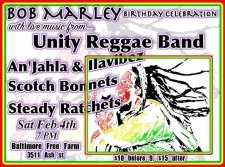 Get your tickets here, and we'll see you at the show! Bonnets return to BlueBeat with The Snails, 4/20! 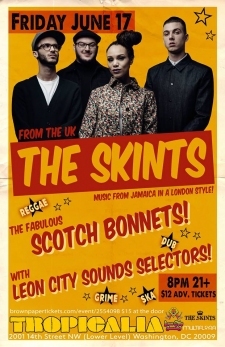 Psyched to be returning to DC's long-running ska night, Bluebeat! With our Philly friends, The Snails! This one's sure to be a burner! 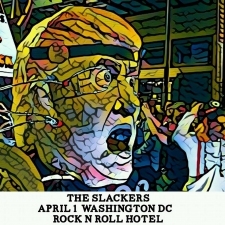 Opening for The Slackers, 4/1 @ Rock & Roll Hotel! 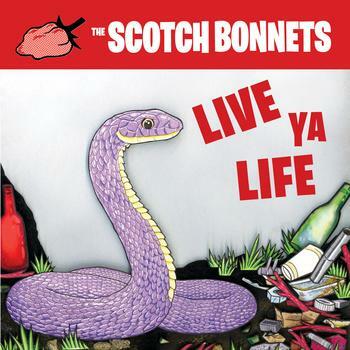 It's always the best time when the Bonnets open for our brothers from NYC The Slackers! Also playing that night will be our buds from DC, The Captivators. All the details and a link to buy tickets can be found here. Lots of cool bands at this Baltimore winter festival! 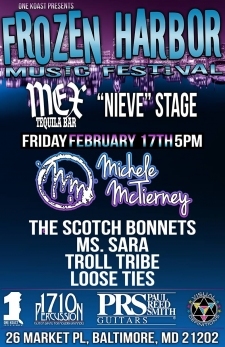 Bonnets hit at 9pm on the Nieve stage in Mex Tequila Bar. 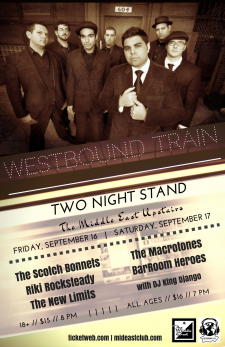 Coming to Boston for an epic show with Westbound Train, 9/16! We are soooo stoked to be playing with the mighty Westbound Train at Hatchet's old stomping ground, The Middle East! Come party like it's 1998!